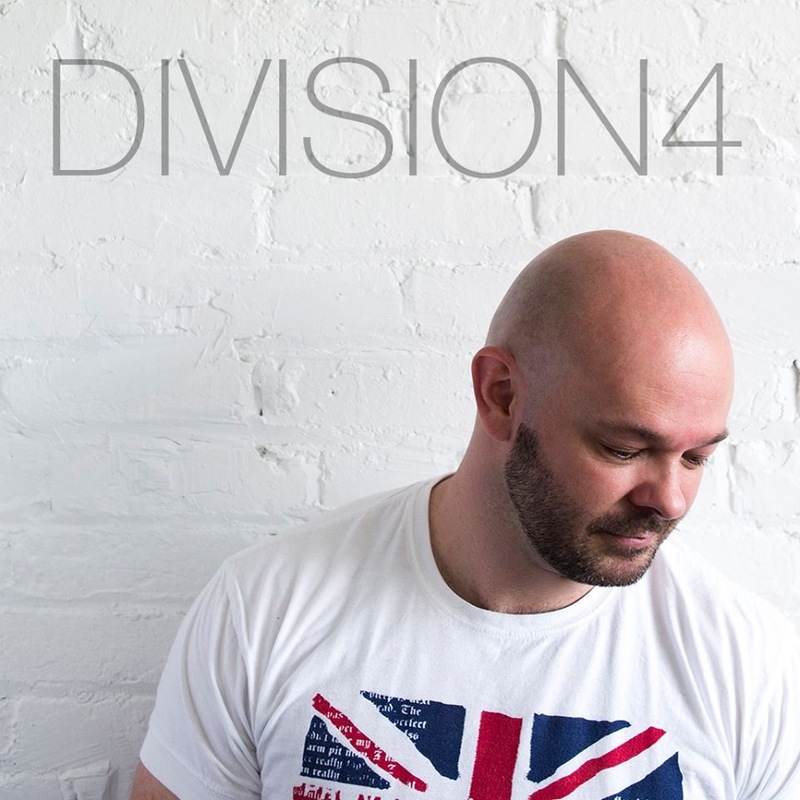 Division 4’s Robert Ladič ( aka Red Tape / aka DJ Rob) was born and raised in Australia but originally started his DJ career whilst living in London, England. After several year living and producing in Toronto’s underground club scene, Ladič returned to Sydney in 2015 where he continues his musical journey as a resident at ARQ and the owner of Division 4 Music. He enjoys playing a wide range of styles such as retro, commercial club, progressive house, nu-disco, deep house, electro house, indie dance, tech house and progressive trance. His sound has been described as “Electro Fusion: Perfectly blending pop music sensibility with electronic underground charm.” Expect downright funky club music that will guarantee a proper crowd response. Each set never stops pushing the boundaries of aggressive, raw and crowd pleasing electronic music – a panache that would be comfortable calling any dance floor home. 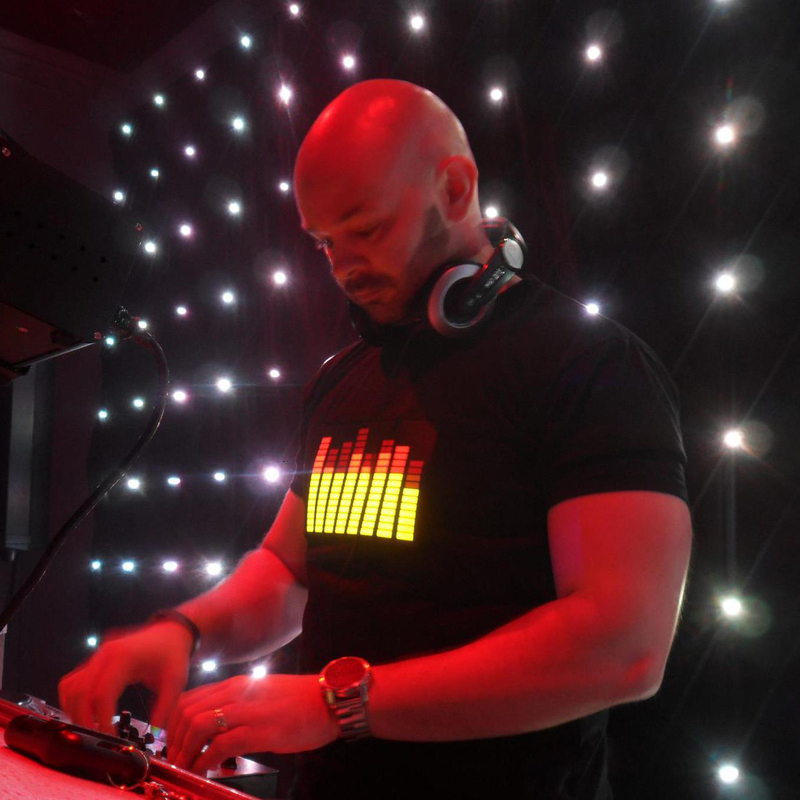 For Rob, DJing isn’t just about playing music, it is a creative outlet. He gives you that old school flavour in a shiny new coat and delivers maximum effect in typical (Division 4 / Red Tape) anthemic fashion. His sets are instinctively full of energetic and exciting prowess and takes clubbers on a high-octane musical thrill ride from start to finish. It’s music that delivers well over 1.21 gigawatts of funk-filled electro flavour. Rob has played in many cities around his native country of Australia but he has also had the honour of playing in various countries around the world, including the United Kingdom, Spain, Canada, New Zealand and United States. Rob knows how to tickle the tastebuds of people on a more club dance tip, while ensuring no power is lost for the main room crowd. Whether he is playing for a small intimate party or for a huge festival crowd, Rob’s wide ability to reach and impress the most demanding audiences is evident to everyone that has seen him perform at least once. 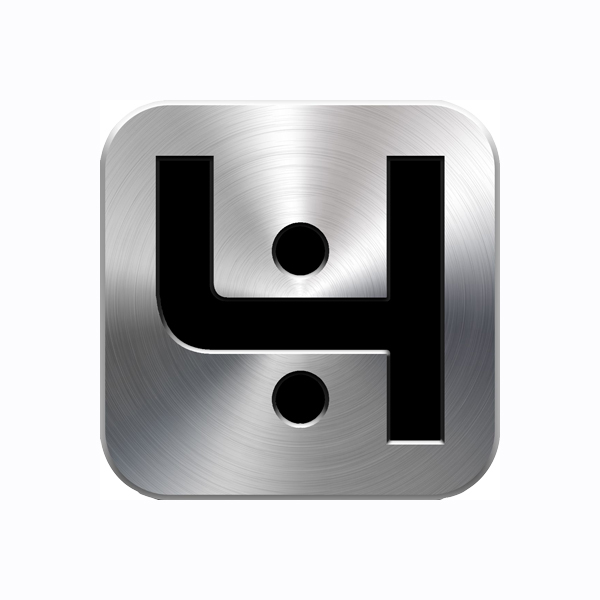 He also has his own podcasts called “Transonic Sounds” in which a new episode is released each month on PodOmatic, iTunes, and via his website. Each podcast explores a variety of distinctive genres, styles and eras. Also, Rob is steadily carving himself a niche somewhere between the world of pop and the underground. Previously under the alias Red Tape and now under Division 4 (Octotber 2013), he releases his original recordings as well as his remixes which showcases his world-class ability to seize the principles of dance music and infuse them with his vital heart and soul.